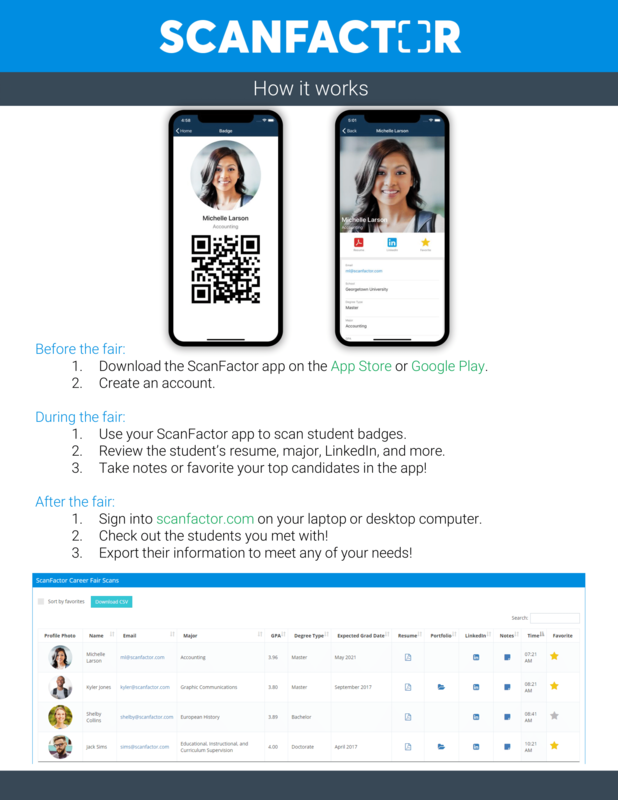 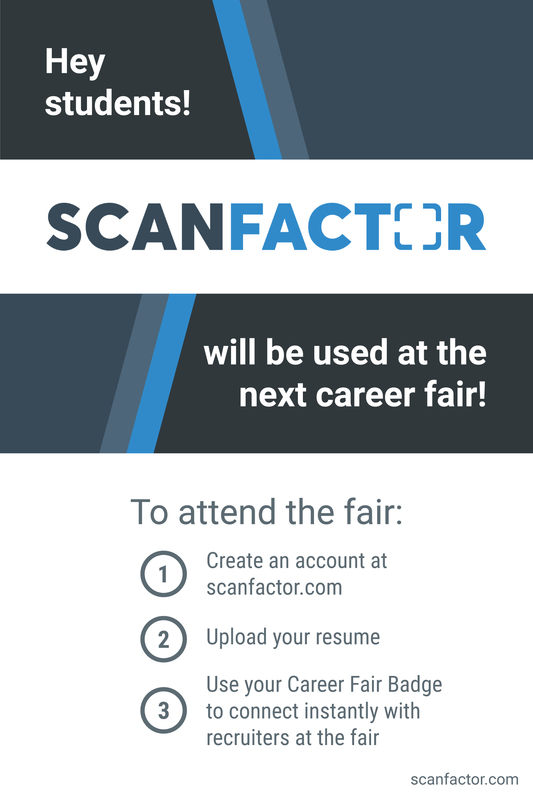 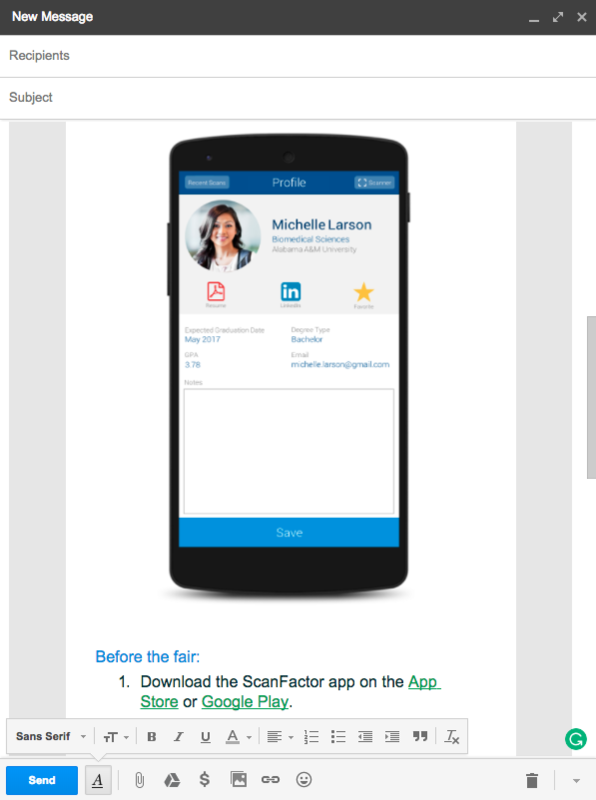 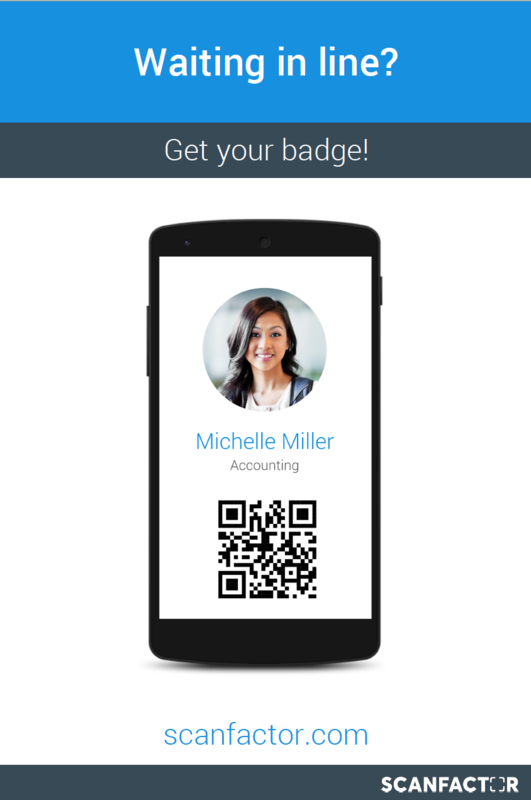 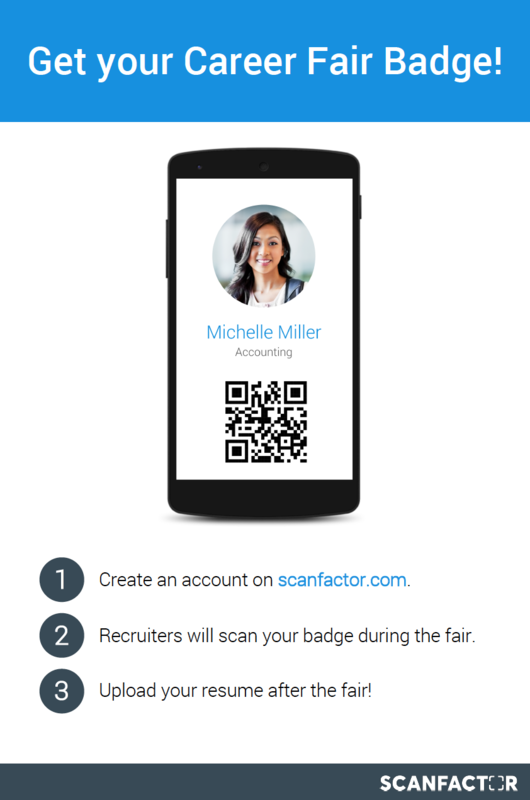 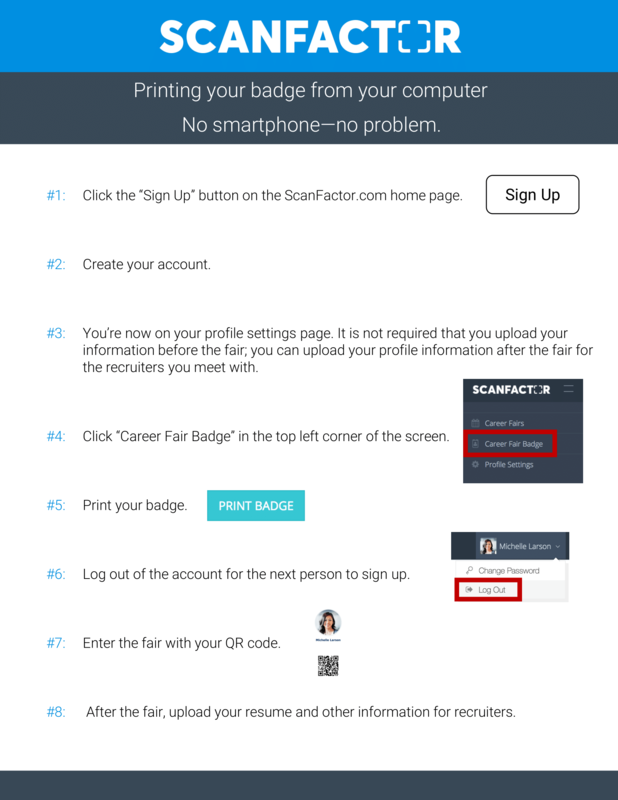 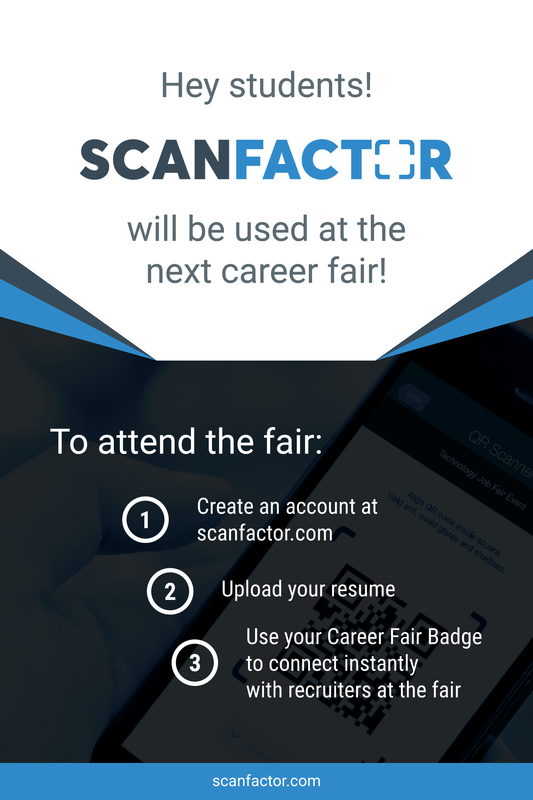 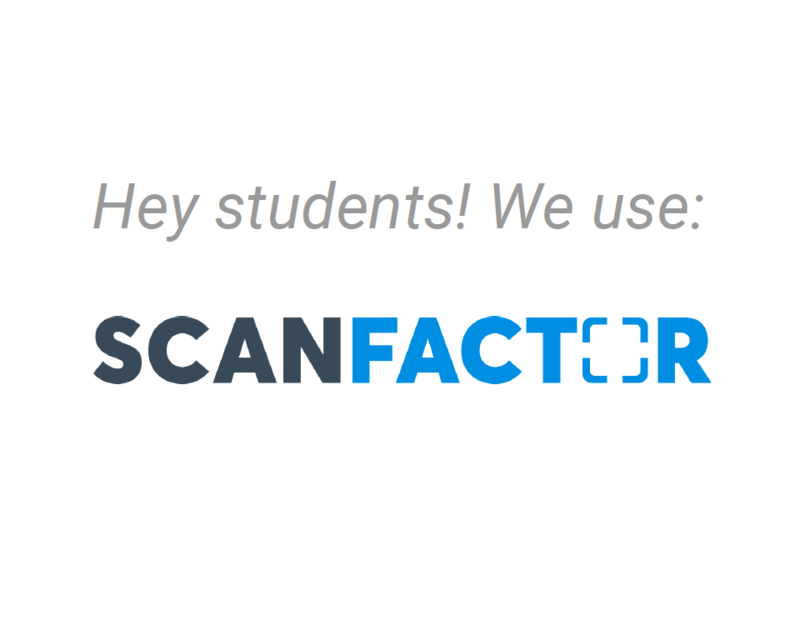 The more students that sign up for ScanFactor, the easier the recruiters' job becomes and the better data the university collects. 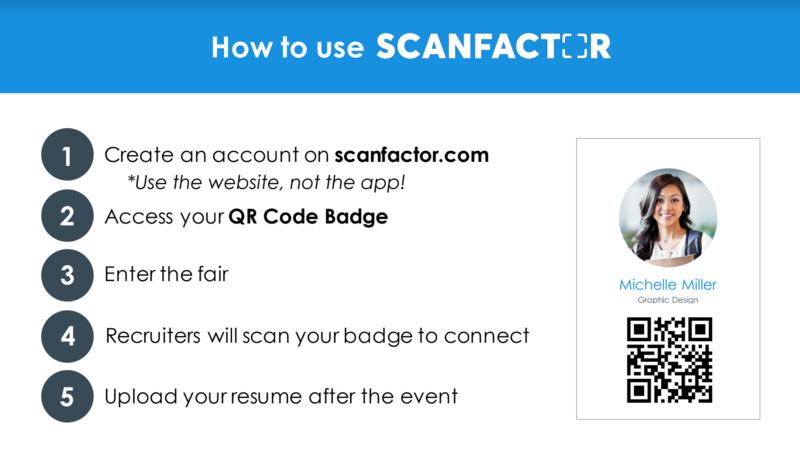 Use these materials on the day of the event to quickly educate students on how to sign up and use ScanFactor. 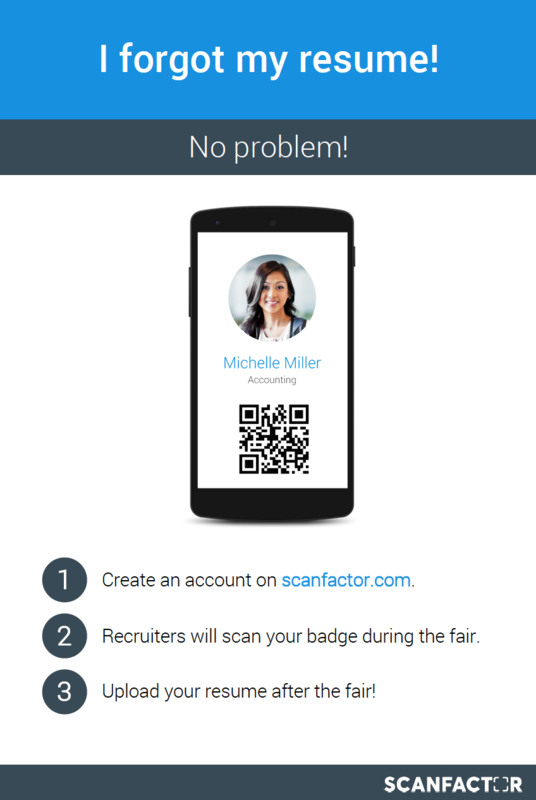 Consider adding these two files to the recruiter welcome packet for the day of the event. 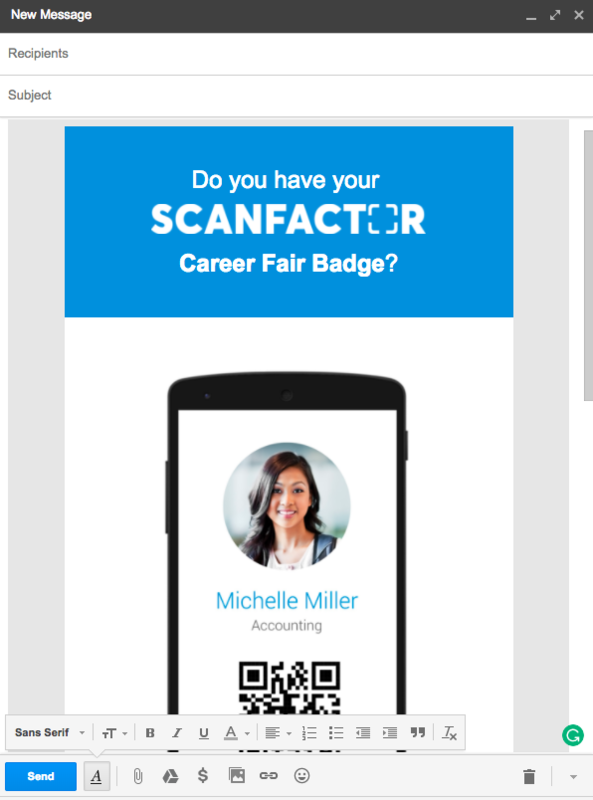 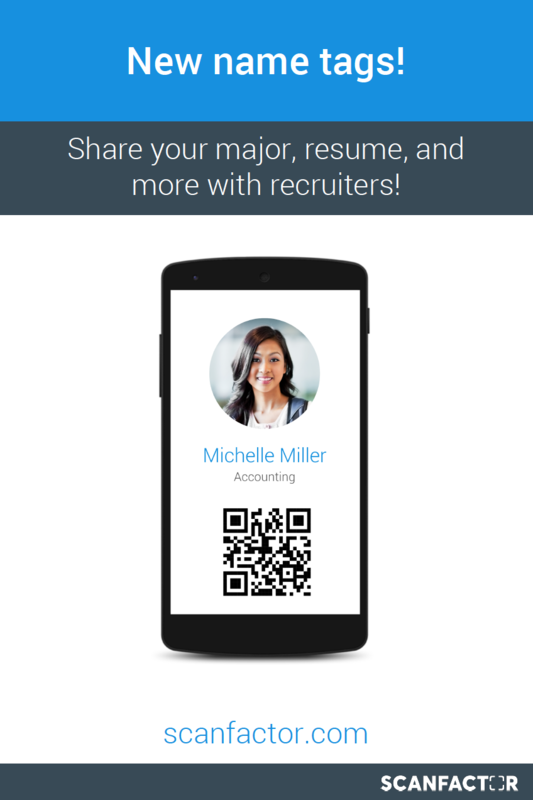 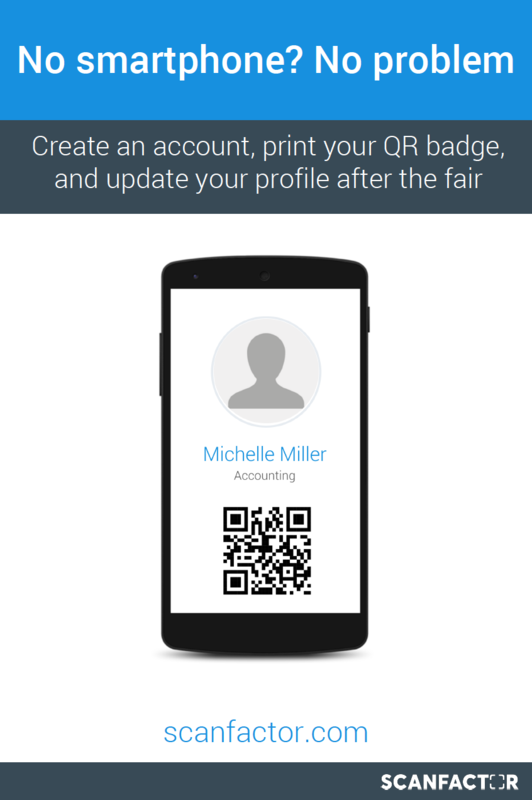 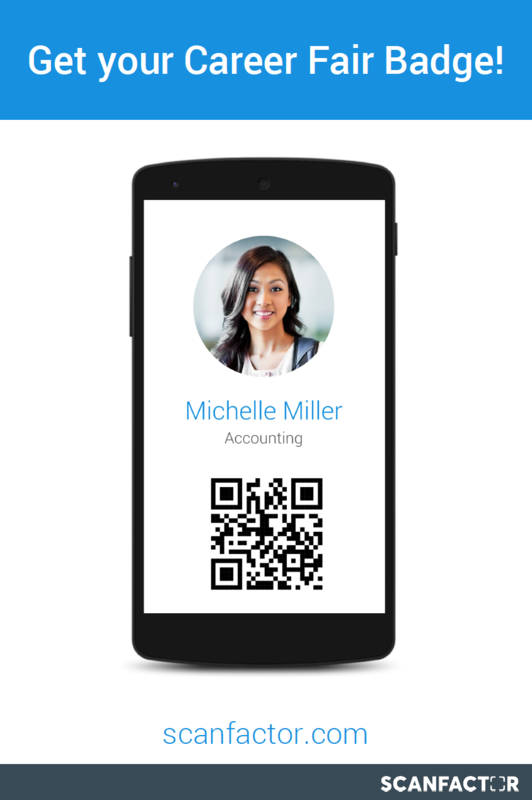 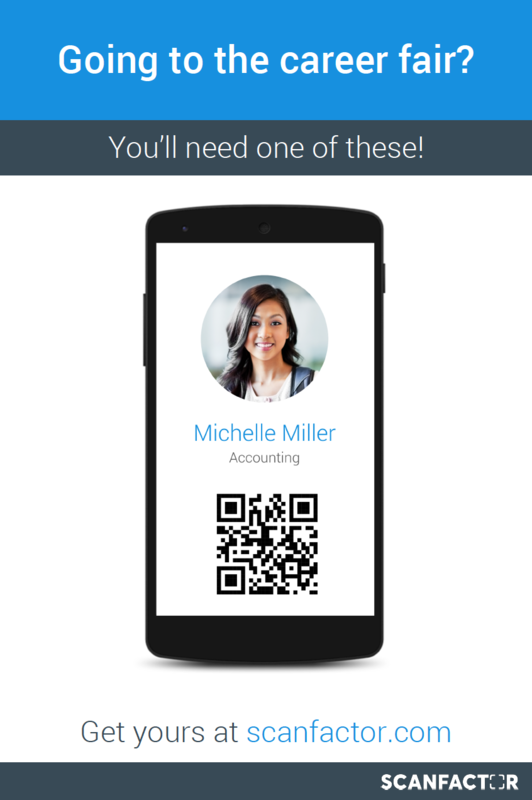 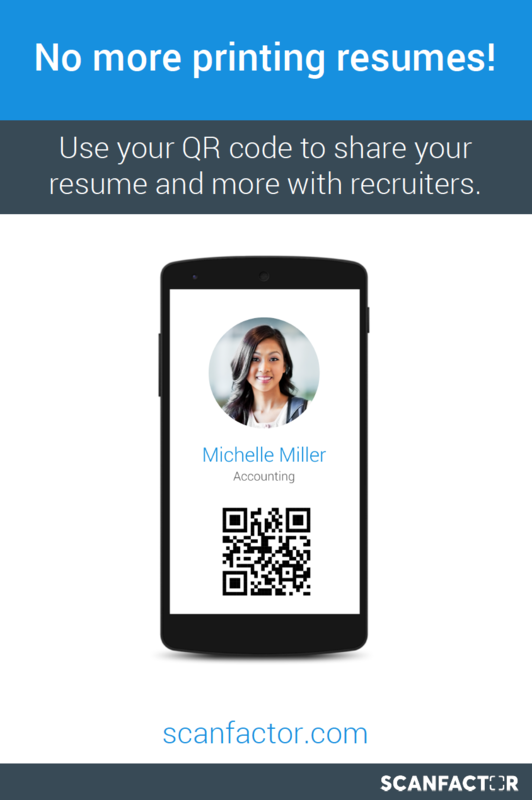 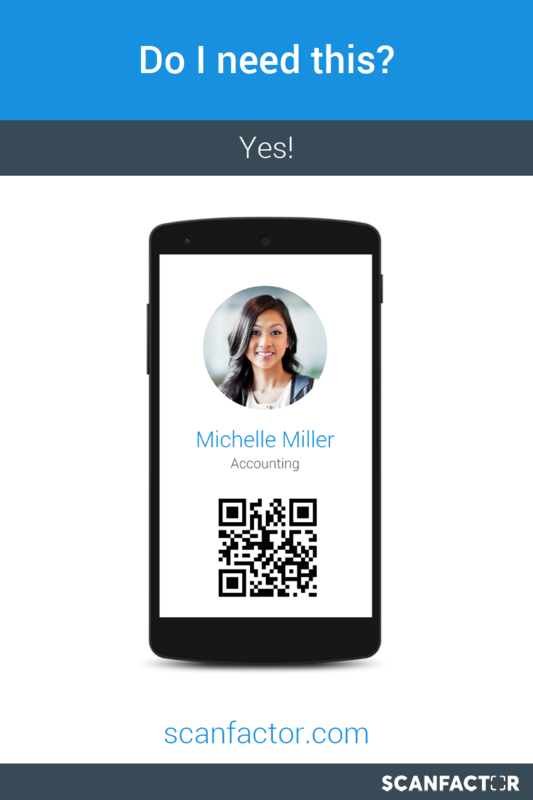 The welcome flyer will explain the benefits of the software and the other sign is to encourage students to show recruiters their QR codes to scan. 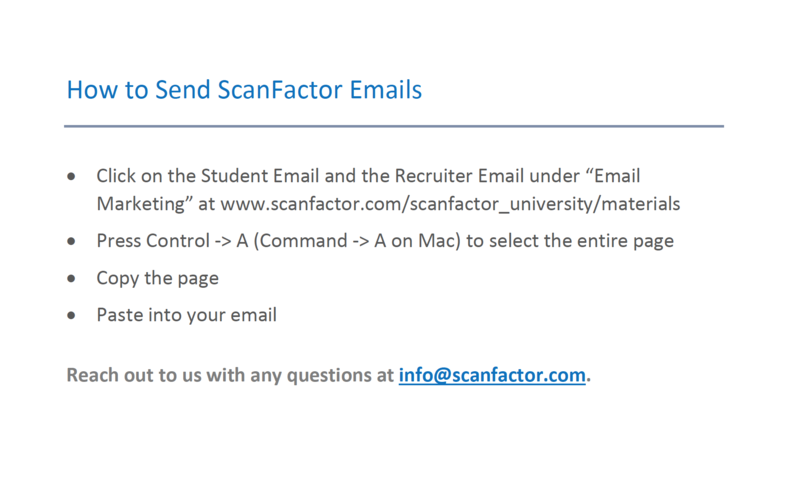 Sending out a marketing email to all students and recruiters will increase adoption and will give students time to prepare for the event ahead of time by researching companies and roles and preparing their resumes. 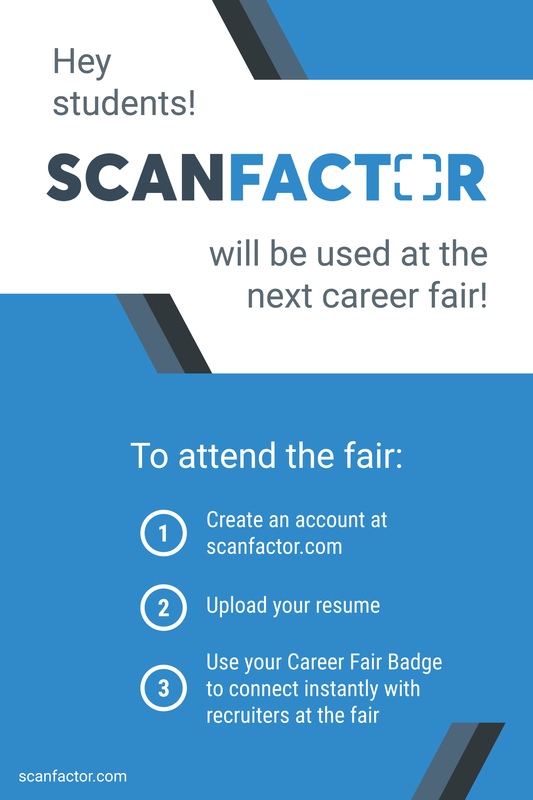 These posters can be placed around the school to prepare students for the career fair and on the day of the event to quickly educate students about this career fair software to improve their experience.